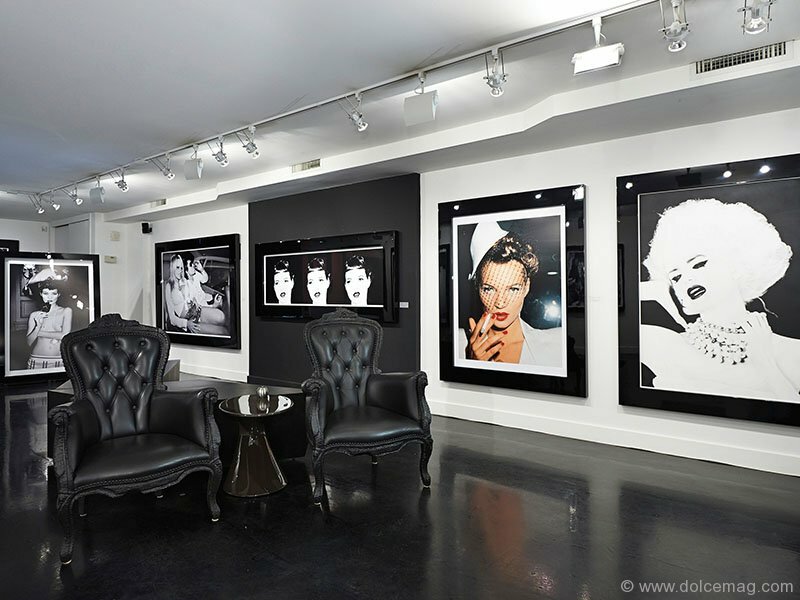 Lining the walls of Yorkville’s Izzy Gallery this month are the familiar faces of celebrated models, artists, actors and designers who have two things in common: glamour and the woman who captured it on film. The work of photographer Roxanne Lowit illustrates the kind of glamour that fashion fairy tales are made of. 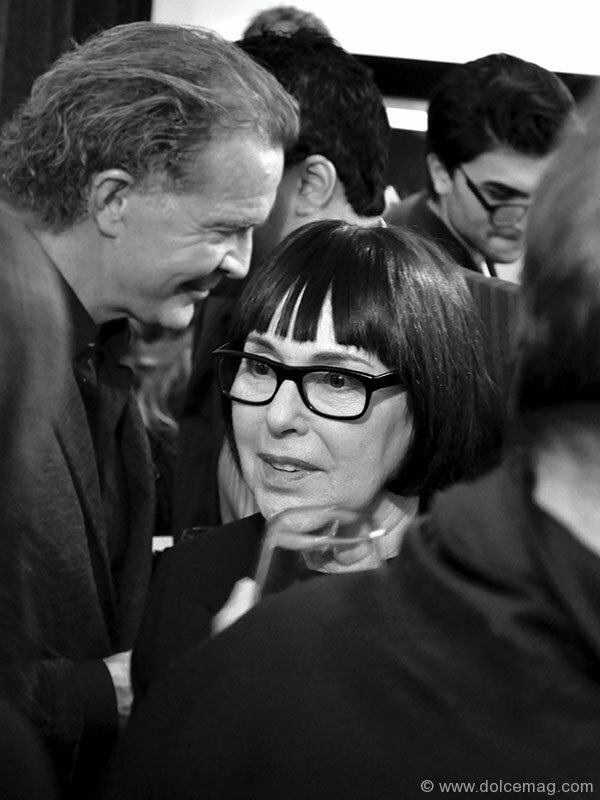 I sat down with the legendary photographer before the opening of her latest show, “Toujours Glamour,” where we spoke of her introduction into the world of fashion and photography, some of her favourite moments and what she has planned for the future. Lowit began photographing in New York, backstage, after fashion illustrator Antonio Lopez gifted her with a Kodak 110 Instamatic. She was an artist at the time and shooting backstage was a way to capture the people she wanted to paint. 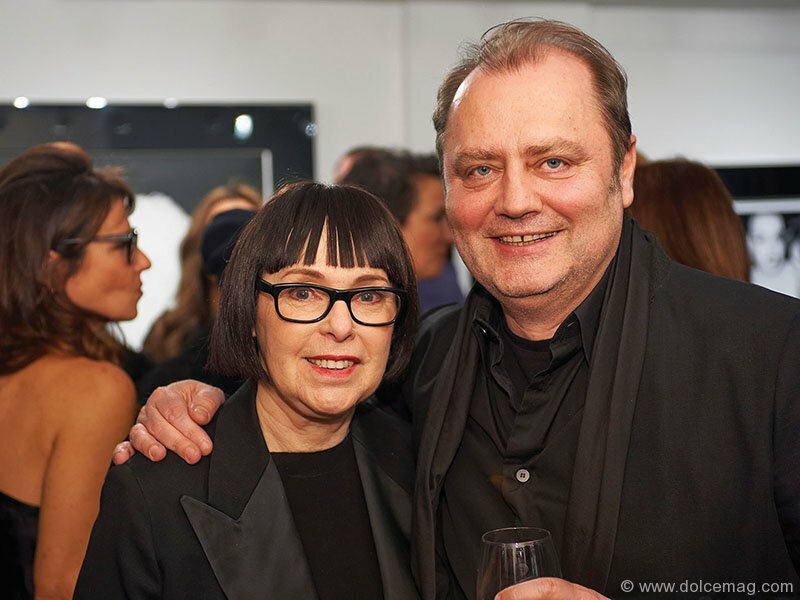 Annie Flanders, former style editor of SoHo Weekly News, found out about Lowit’s work and proposed an idea. “‘If you get a real camera,’ which meant a 35 mm, ‘and you are going to Paris, you can take pictures for me and I’ll use them in the newspaper,’” Lowit recounts of the exchange. And to Paris she went, using the time on the plane to read about how to load film into her new camera. Lowit ended up on the top of the Eiffel Tower with Yves Saint Laurent and Andy Warhol. “Oh, wow, it can’t get any better then this!” she says with a smile, reminiscing about her early memories. She returned to New York, ditched the paintbrushes and has been taking pictures ever since. Lowit photographed Warhol and Saint Laurent in the years that followed, mostly at night and often within the fabled walls of Studio 54. 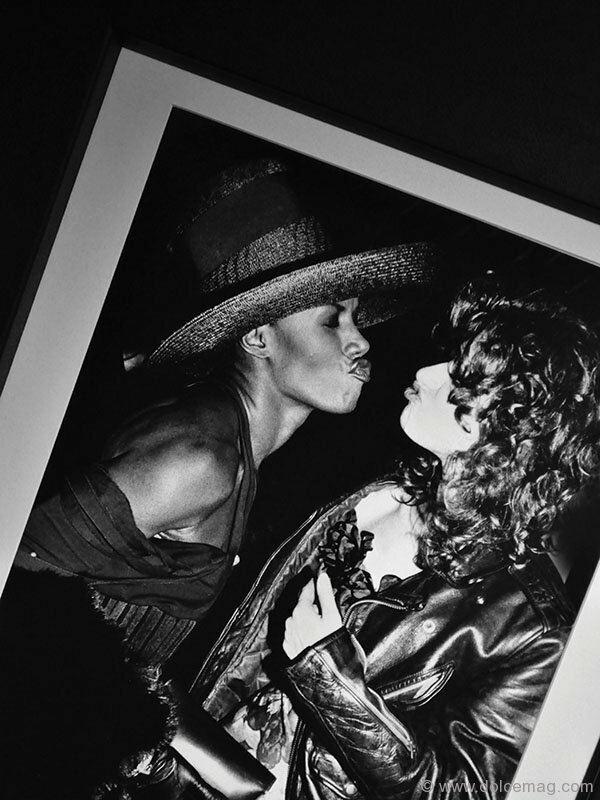 Lowit’s photographs from the Studio 54 years are some of her most celebrated, and I ask why she paid particular attention to the nightlife scene and the creatures who flourished within it. “Well, I think people look better at night. 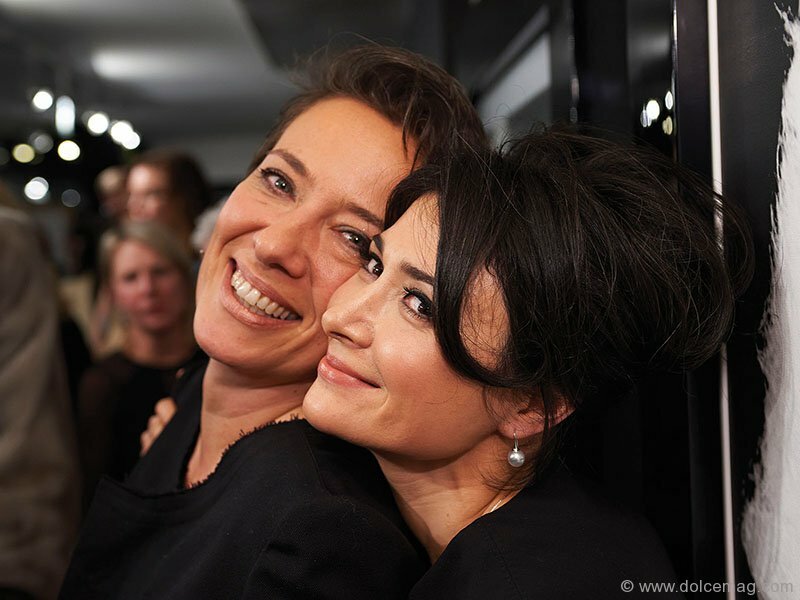 They have more fun … Everyone went out and looked gorgeous and glamorous. There was a lot of energy there, and it didn’t matter what you brought to the table as long as there was something.” Lowit goes out often and continues to photograph the next generation of glamorous subjects, and she “enjoy[s] capturing everything that is fun to capture. I like taking pictures of people who like having their pictures taken,” she adds. 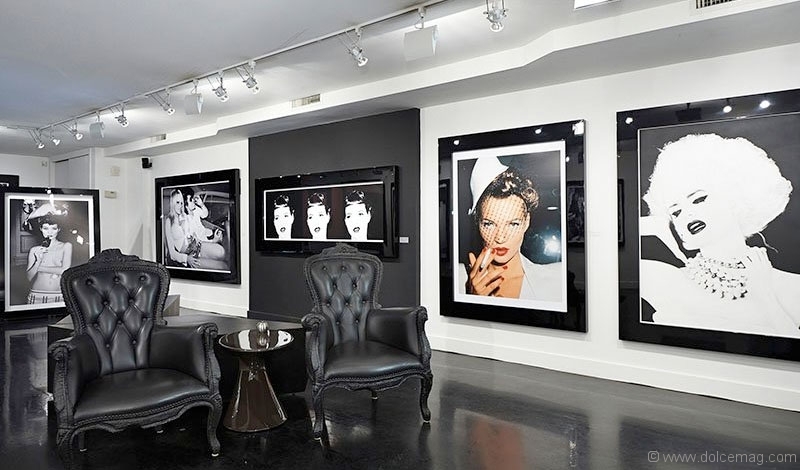 Roxanne Lowit’s “Toujours Glamour” is at Izzy Gallery, 106 Yorkville Ave., until March 15, 2014.